Whenever we set any type of healthy living goal, whether it’s New Year’s resolutions or any other type of goal, it’s pretty easy to stay excited and motivated at the very beginning. But it usually doesn’t take very long until the excitement starts to wear off and keeping those goals starts to seem more and more challenging and eventually we lose motivation altogether. 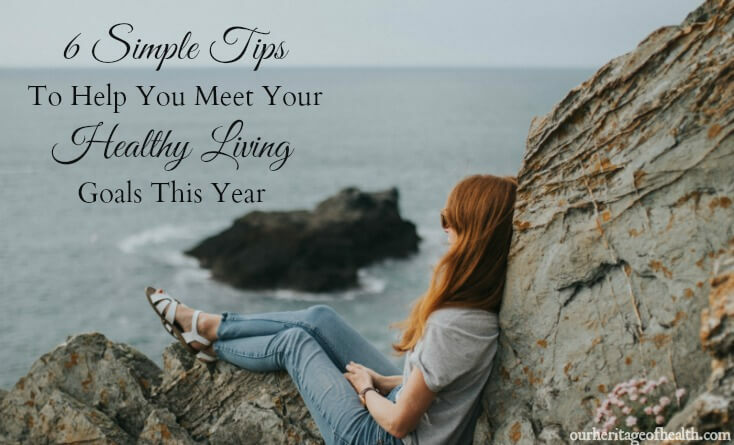 So, whether you’re trying to eat healthier this year, or get more exercise, or live a more natural lifestyle, or whatever else, hopefully some of these six tips can help you to stay motivated to meet your healthy living goals. If you’ve ever had the experience of putting something off until later, then you know what it feels like to have that unfinished project hanging over your head. 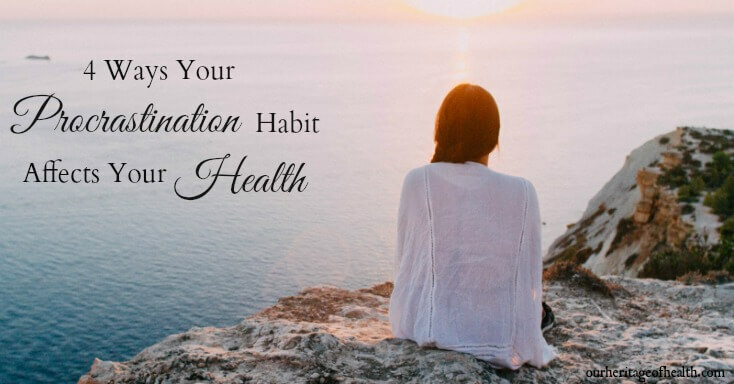 We all know that the results of procrastination are no fun at all, but the thing that we don’t usually think about is the effect that that procrastination might be having on our health. The effects of procrastination might not seem like such a big deal if you only procrastinate once in a while, but the problem is that, for many of us, procrastination isn’t a once in a while thing – it’s a habit that can affect us on a weekly or even on a daily basis. 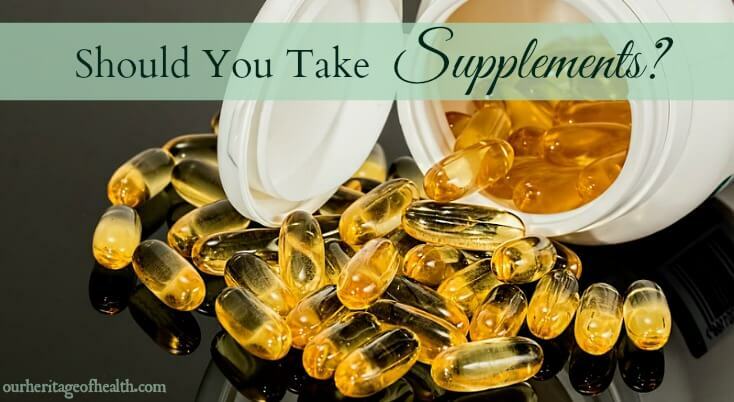 In the natural health world, supplements are one of those things that can tend to spark a bit of controversy. Maybe not as much controversy as subjects like vaccines or debates about which diet is the healthiest, but still enough to split the discussion into two sides. On one hand, you have the people who say that, yes, supplements are something that everyone should definitely be taking because our modern food supply is so low in nutrients with the processed foods and depleted soil that it’s not possible for people to get the nutrients they need without supplementation. Read MoreShould You Take Supplements? How Healthy Is Your Lifestyle? Take the Quiz to Find Out! Do you live a healthy, balanced lifestyle, or is it possible that your lifestyle isn’t actually as healthy as you think it is? 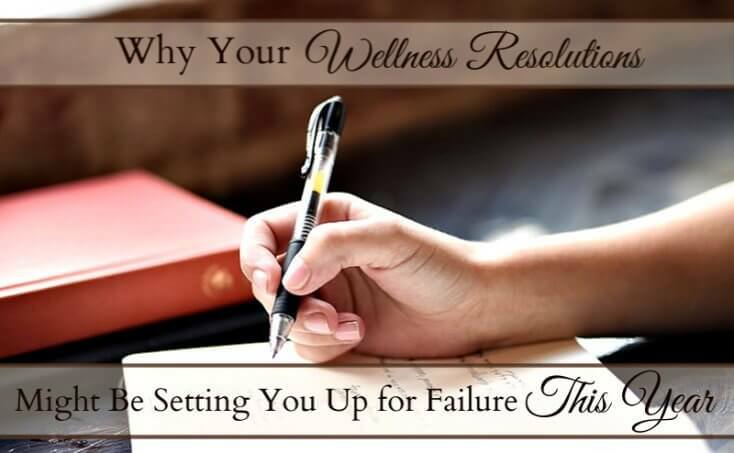 I created this quiz because that’s an important question for us all to answer, no matter where you might be in your healthy living journey. 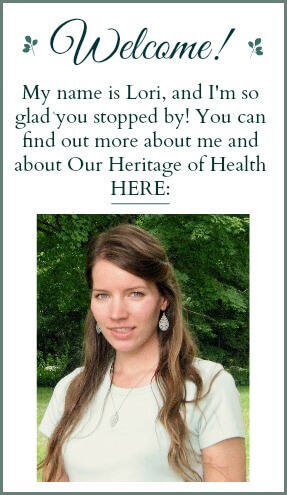 Read MoreHow Healthy Is Your Lifestyle? Take the Quiz to Find Out! Trying to live a healthier lifestyle seems like it would be a simple thing, but it can get surprisingly complicated sometimes, especially when it comes to food. If you do any reading or researching online, you’ll likely find dozens of different recommendations for the ideal healthy diet or for foods that you should either add to your diet or eliminate from your diet if you want to improve your health. 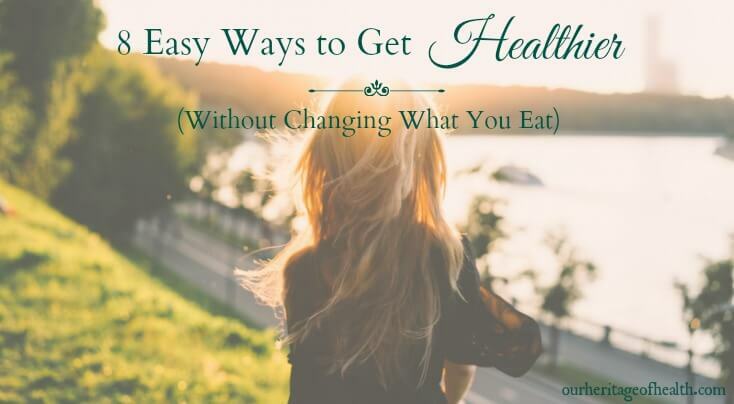 Since food can be such a confusing topic at times, I wanted to talk about some of the simple and easy ways to get healthier that have absolutely nothing to do with food at all. So, if you’re trying to improve your health but you’re not sure what foods you should or shouldn’t be eating, these eight things can help you to live a healthier lifestyle even if you don’t change anything about your diet. 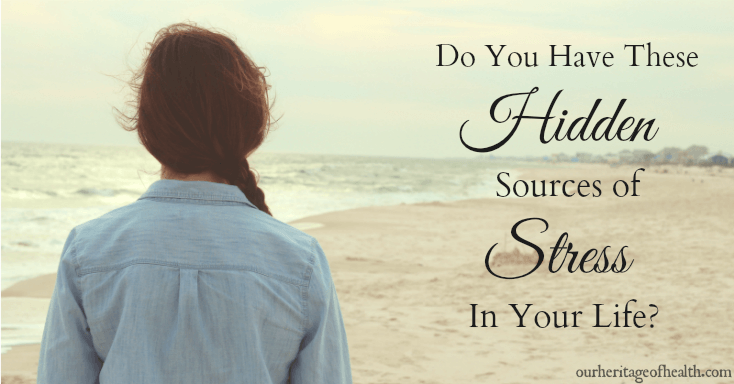 Do You Have These Hidden Sources of Stress in Your Life? 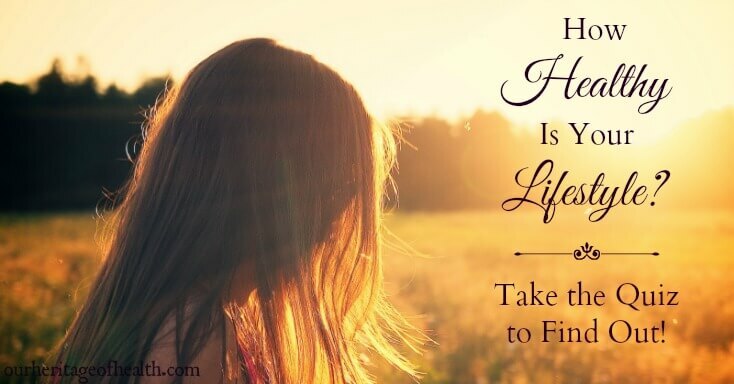 Stress comes in many different forms, and in many cases it’s unavoidable, but today I want to talk about some of the more subtle forms of stress that we might not even realize are having an effect on us. It’s true that what seems only mildly stressful to one person may be extremely stressful to someone else, and we’re all effected to different degrees by the various stressors in our lives. It’s also true, though, that we can be unaware of the things that are causing us stress until they have been removed from our lives. Read MoreDo You Have These Hidden Sources of Stress in Your Life?